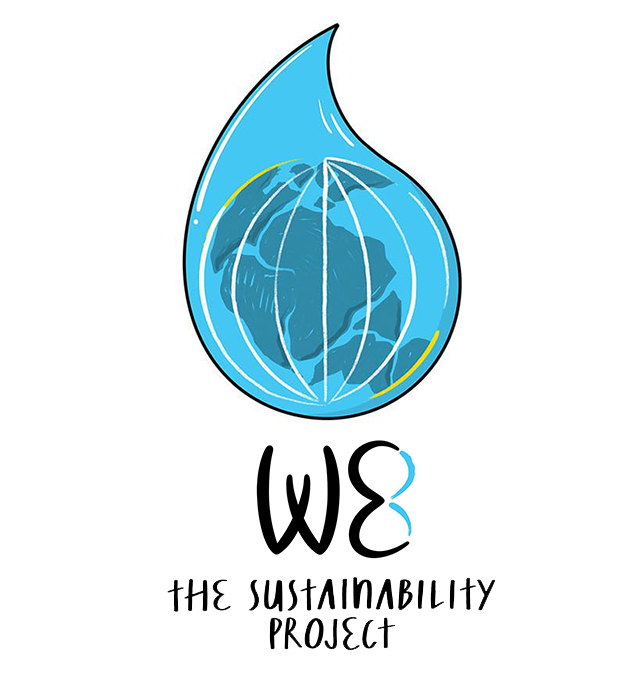 The “WE Sustainability project” is going to be launched in 2019 and it will take our commitment with the environment to a next level. It represents action in all kinds of ways to protect our oceans and the planet we live on in order to make a positive impact on the awareness in society for a better future for the following generations. We will expand our recycling policy which includes the set up of recycling bins in our flag stores for skateboards, neoprene and cotton in order to take the materials back into the loop. 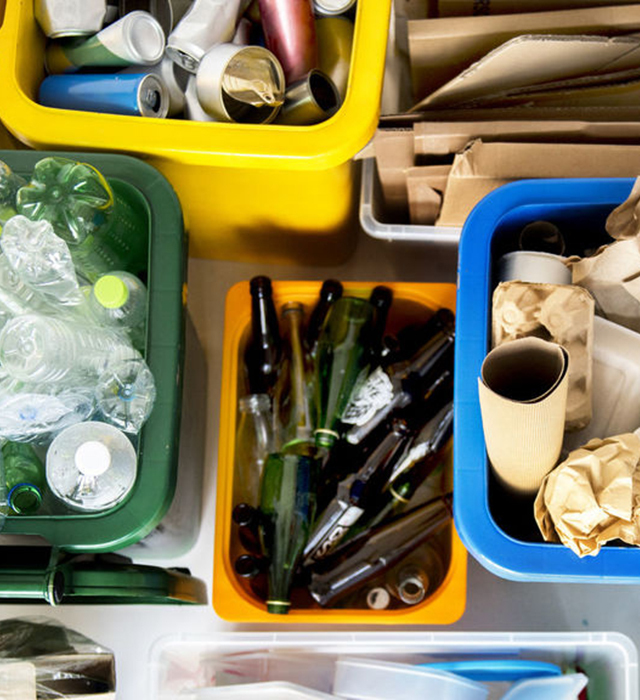 It will make it easier for our customers to recycle their used goods and we play our part in turning waste into resources that can be used for beautiful new products. We are increasing the amount of sustainable materials used in VAZVA clothing which includes both recycled and organic materials. 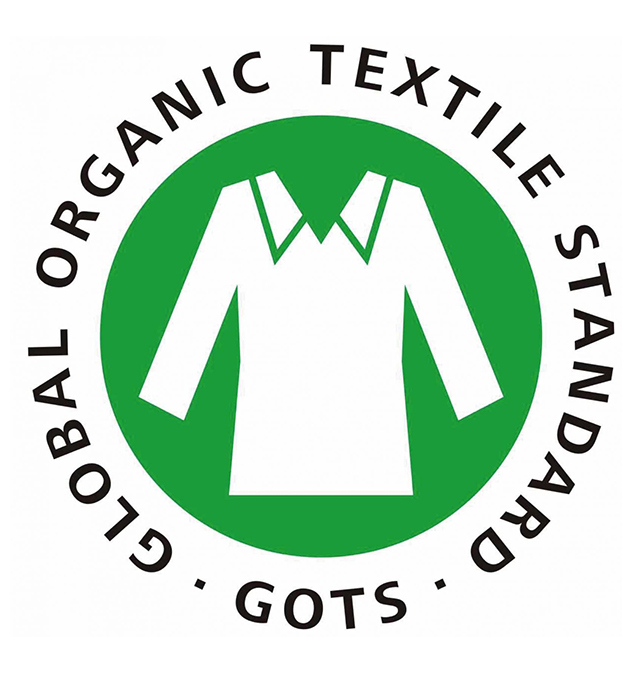 Introducing our first GOTS-certificated collection and increasing the amount of recycled materials in our products to at least 20% by the end of 2019. Also, our Hardware is getting more sustainable. For us all kinds of Hardware like Surfboards, Wetsuits, Sunscreen etc. is sustainable if it consists of at least 80% sustainable resources like organic or recycled materials or if the products are 100% biodegradable. We live on a plastic planet, not least because of the enormous use of packaging materials. 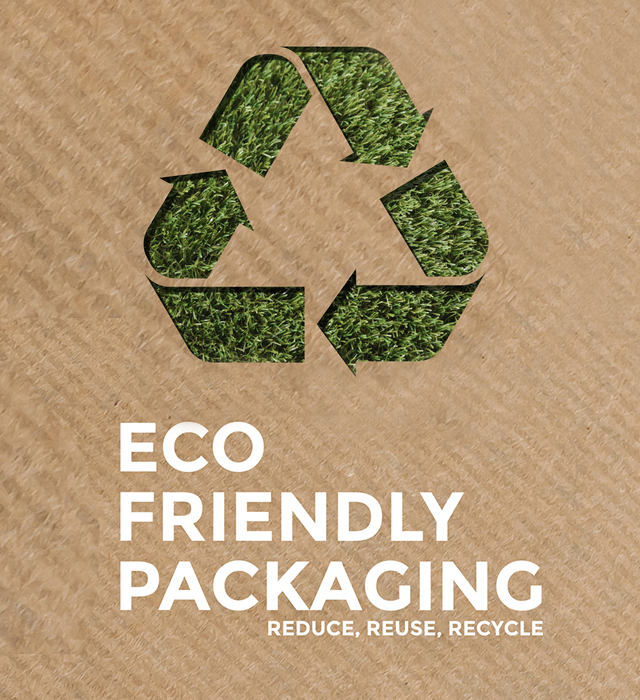 When it comes to packaging, plastic is the most common material due to its amazing features like being lightweight and its ability not to break under all kinds of different conditions. We are committed to change this excessive usage and reduce our plastic waste. We have not yet found the perfect solution to protect our clothes without using any plastic, but we are working on it. One of our first goals is it to switch to green energy in our Headquarter and Flagship stores. 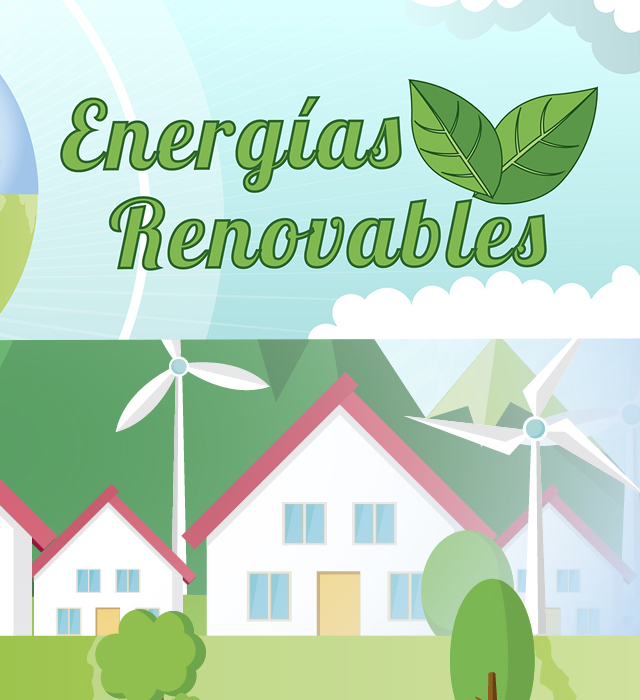 We believe that green energy is one of the most effective ways to do our part in fighting climate change. 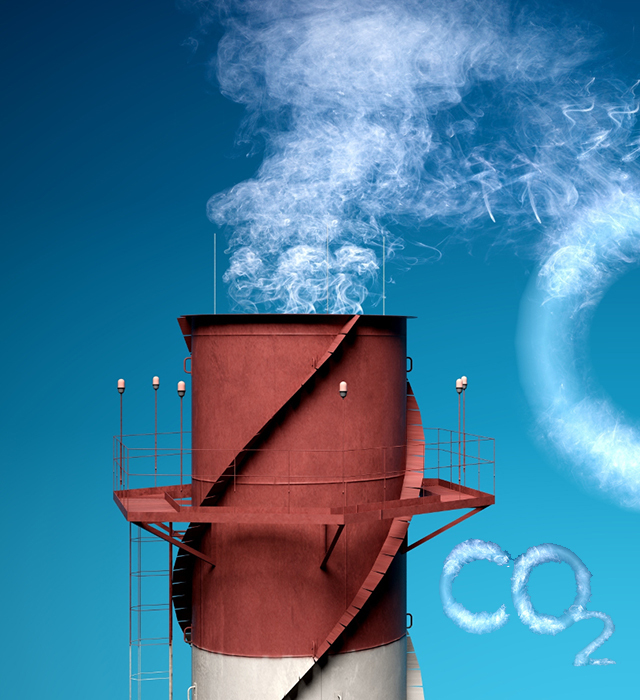 Through our commitment to use 100% green electricity, we are contributing to reducing carbon dioxide emissions and making our way to the transition to renewable energy. We love being in action and our events have always been a great opportunity for people to meet and have fun in nature and on the streets. Holding events is always challenging and now our concern is it to make them more sustainable. Step by step we are going to reduce our waste and organize more events that are based on our love for the ocean. Producing in Northern Portugal and having our Headquarter in Galicia our transport routes are short and there is no need to use air routes. In 2019 we will focus even more on decreasing our CO2 emissions by organizing our deliveries in a more efficient way and by using bikes or carts for short journeys whenever it is possible.